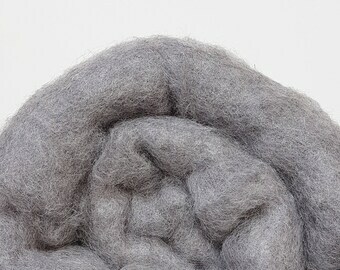 You can use it as a base forms for wool sculptures. 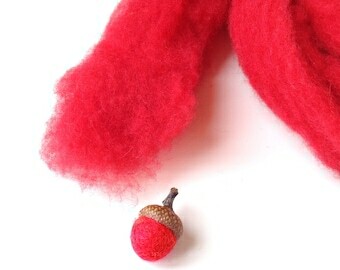 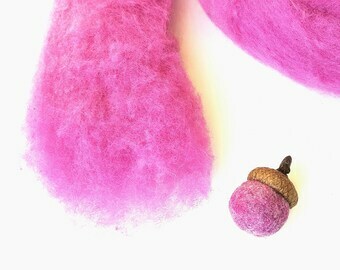 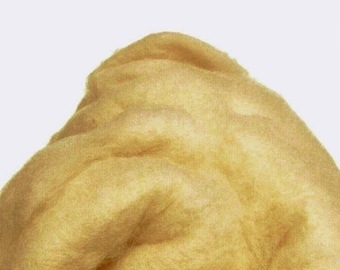 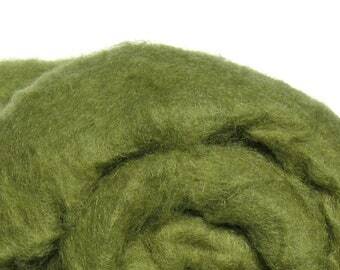 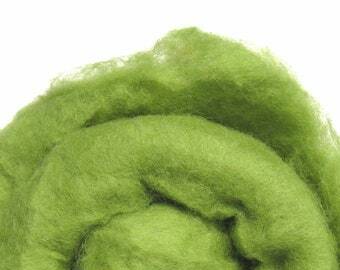 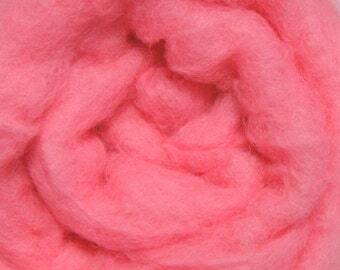 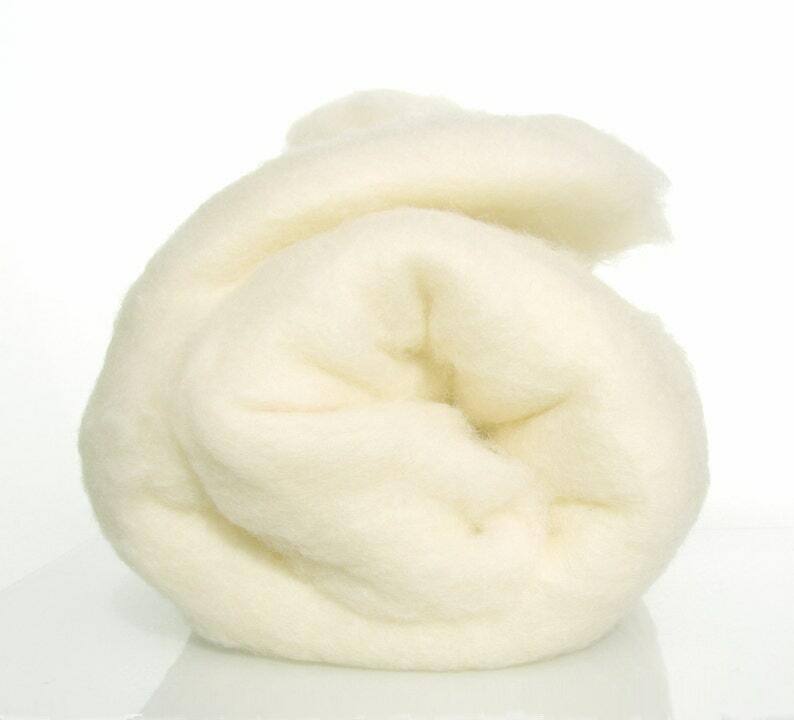 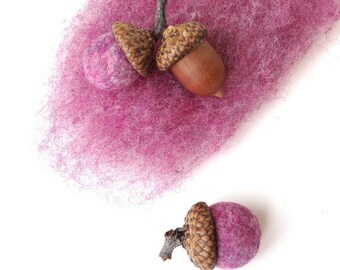 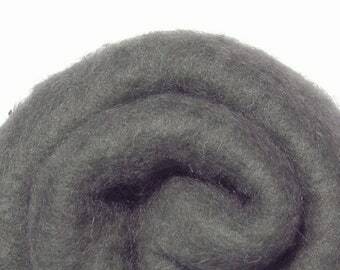 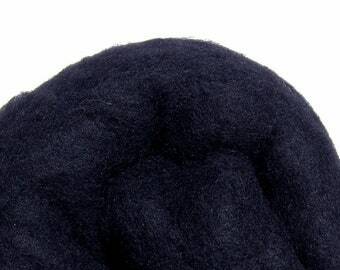 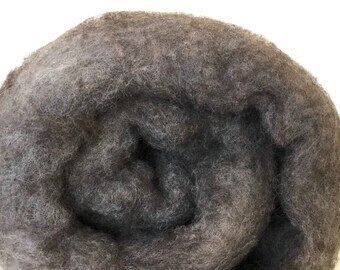 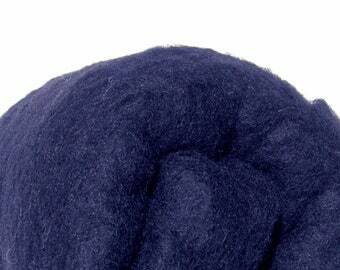 This csrded wool is also perfect to wet felt dryer balls. 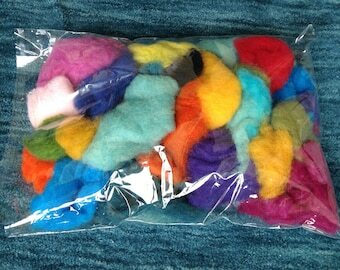 Used this wool to needle felt nine planets for my new baby’s mobile . 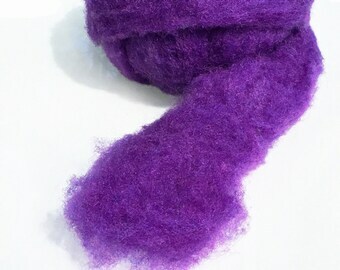 Lots more left - I just need more ideas now!